By changing the set-point of the payload stabilizer the direction of the payload can be actively controlled. This could be useful for panning on-board cameras etc. In the video the payload section vibrates a bit. 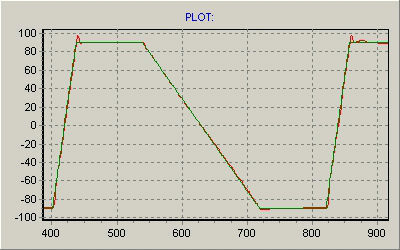 This is a result of the loop-filter not being properly re-tuned after the motor driver was changed.